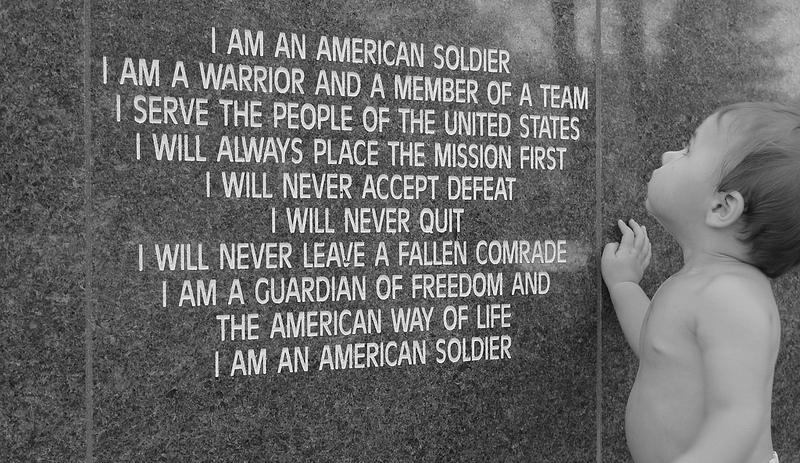 The Tru Spec 4050 Side Zipper Black Military Boot is an excellent value in a side zip all military boot. 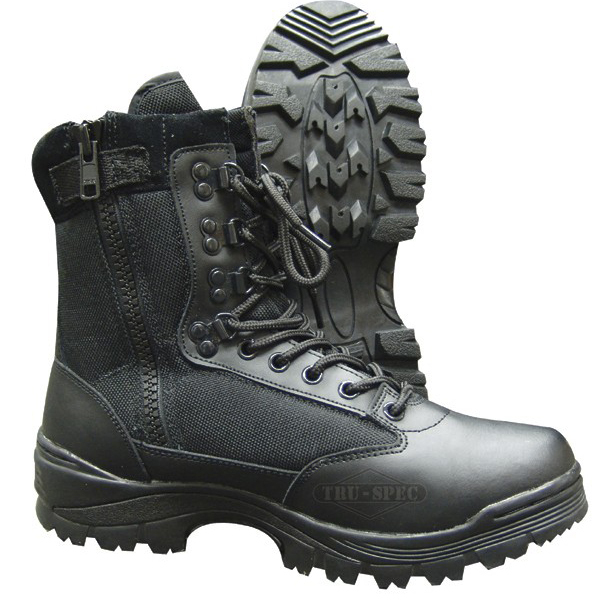 This would be ideal for law enforcement or tactical personnel looking for an entry-level boot that won’t break the bank. 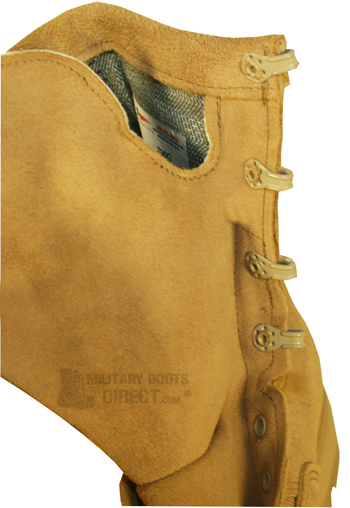 this boot is insulated for cold weather applications and features a moisture wicking lining to keep your feet warm and toasty even during long duty hours. Even though this boot is made overseas, it holds up to most light to medium duty use with no problem at all. You’ll be hard-pressed defining other boot that features 200 g of Thinsulate insulation for under $100.